Under Armour is pushing forward in fitness wearables, launching a family of devices under a new sub-brand called Healthbox. The new devices include the UA Band, Under Armour's first fitness band, produced in partnership with HTC. The device comes after the bungled launch of the HTC Grip, HTC and Under Armour's first attempt at a fitness band, which now won't launch until later this year. Healthbox is currently only available in the US and won't arrive in the UK until June, after the global launch, a spokesman told Marketing. 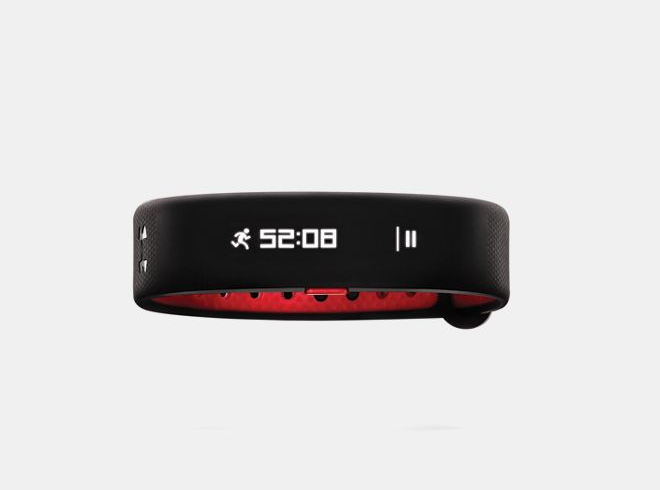 The UA Band offers all the usual fitness band features like resting heart rate tracking, steps and phone notifications. There's also an LED display and a vibrating alarm for silent wake-up calls and alerts. Other devices in the range include smart scales, Scale, which lets the user set a target weight and track their progress. It also recognises up to eight different users, with the ability to create profiles. Finally there's a smart chest strap, Heart Rate, which tracks workout intensity, heart rate zone and heart rate. The idea is to offer athletes a more comprehensive fitness experience, beyond what a simple Fitbit band could offer. 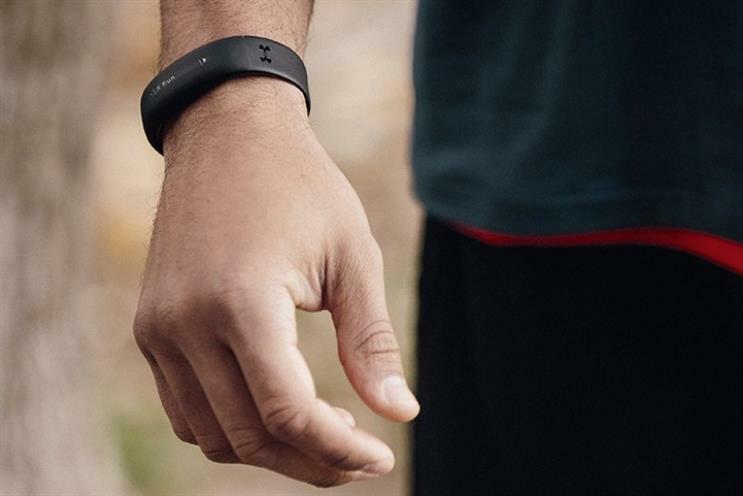 All three devices connect to UA Record, Under Armour's data-tracking fitness platform. 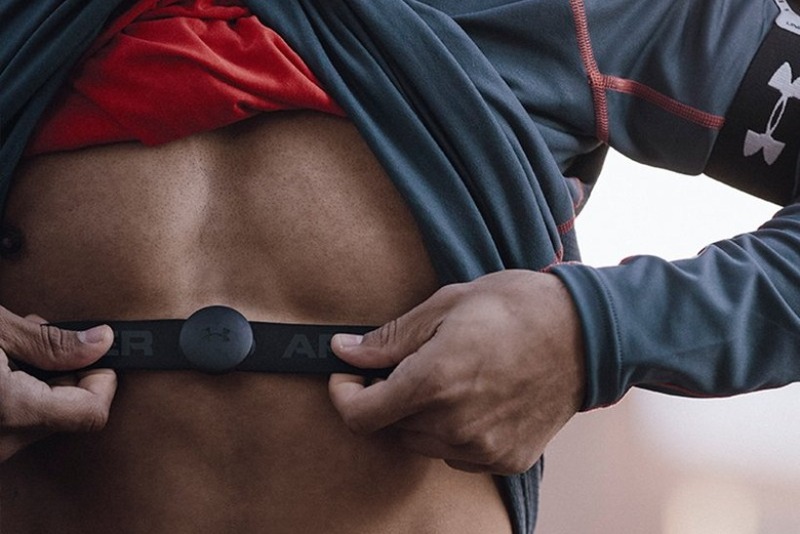 Under Armour has made little secret of its ambitions in connected clothing, with European marketing chief Chris Carroll hinting to Marketing that the firm will expand further into connected clothing and sensors.